Kahili Golf Course is the perfect facility to host a group golf outing! We host everything from full course shotgun start buyouts to small business outings and everything inbetween! 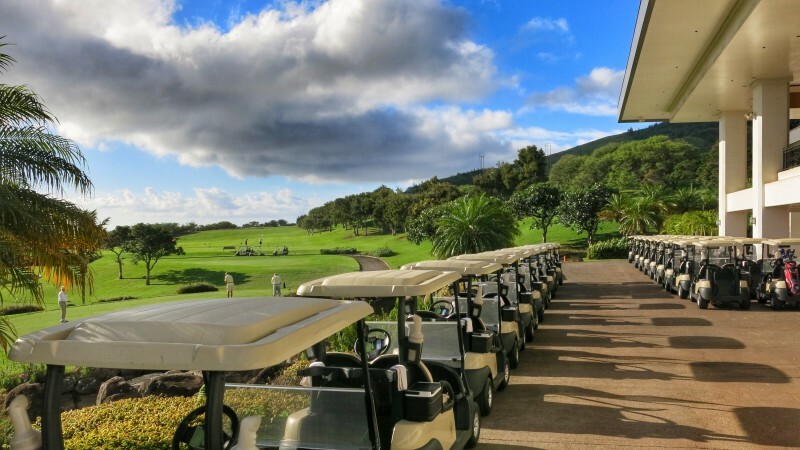 To assure you and your participants get the most out of their experience Kahili Golf Course offers very competitive pricing for all golf groups that are 16 players or larger! Please contact Terry Lyon to book your group outing today!